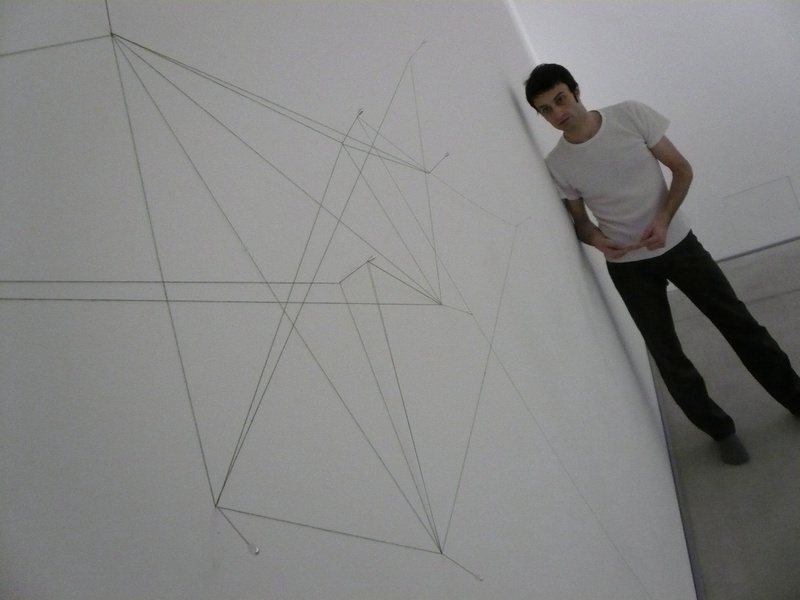 This choreographic object blurs the boundaries between sculpture,drawing and film. 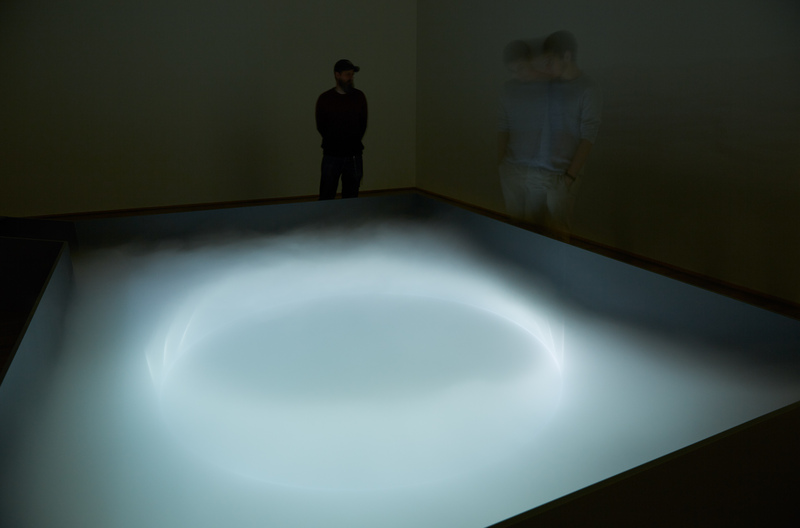 Three projectors screen one circle each into a basin filled with fog. The precise superimposition of the circles creates a minimalistic drawing that materializes into a three-dimensional body with the tiniest movement of the fog. 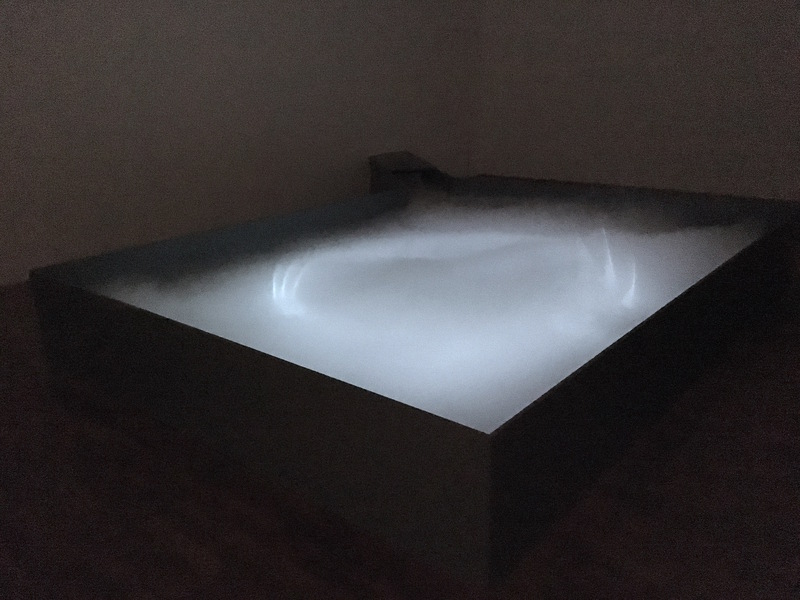 The viewers are asked to preserve the integrity of the form by moving through the room very carefully and thus voluntarily diminishing the influence of their own presence on the immediate atmosphere.